Inborn errors of metabolism are genetic disorders in which the body cannot convert food (carbohydrates, proteins and fats) into energy and other necessary nutrients. Many childhood conditions are caused by single gene mutations that encode specific proteins. These mutations can result in the alteration of a primary protein structure or the amount of protein synthesized. The function of a protein, whether it is an enzyme, receptor, transport vehicle, membrane or structural element, may be seriously compromised. Though individually rare, together IEM constitute a significant percentage of children seen in genetic and neurology clinics. Worldwide, the incidence of IEM is more than 1/1000. In India, the prevalence of IEM is one in 2497 newborns. 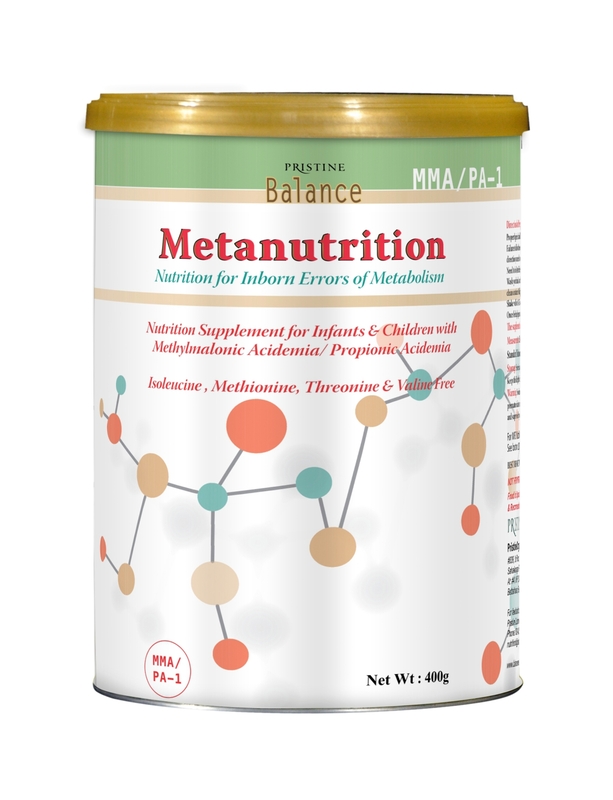 Inborn errors of metabolism occur due to mutations in certain genes, as discussed. However, inheriting a gene with a mutation from only one parent doesn’t always mean that you are at risk for the disease. Everyone has two copies of most genes – one copy from their mother and one from their father. Sometimes it only takes one damaged copy of a gene to cause a disease while other times it takes two. More cases of inborn errors of metabolism are diagnosed by screening with tandem mass spectrometry (TMS) than are diagnosed clinically. 5 drops of blood are taken from the baby’s heel and collected on special filter paper. Infant must be 48 hours of age or older to obtain a satisfactory sample for screening. Ideal time is 4 days of age. Sample should be taken prior to administering antibiotics or transfusing blood or blood products. TMS being the primary test should always be backed with a GC-MS (Gas chromatography mass spectrometry) test to reconfirm the diagnosis. GC-MS is gold standard technology for confirming organic acid disorders in urine. As stated earlier, if the food is not broken down properly, it produces toxins that cause complications. Problems including growth, poor feeding, vomiting, diarrhea, dehydration, temperature instability, seizures; and altered level of consciousness may occur. 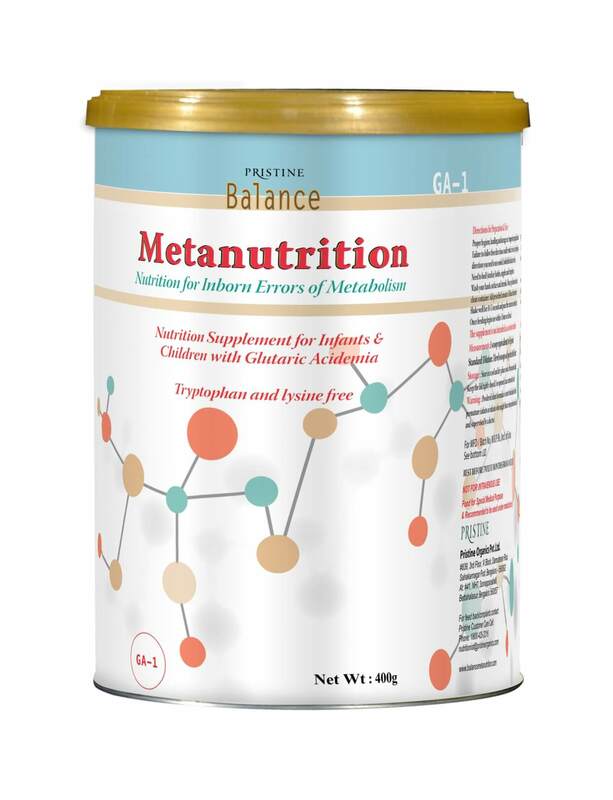 Inborn errors of metabolism are now often referred to as congenital metabolic diseases or inherited metabolic diseases. The goals of nutrition therapy are to correct the metabolic imbalance and promote growth and development by providing adequate nutrition. This must be done while also restricting (or supplementing) one or more nutrients or dietary components. Additional goals in some disorders include reducing the risk of brain damage, other organ damage, episodes of metabolic crisis and coma and even death. These restrictions and supplementations of a substrate are specific for each disorder. Restriction of total fats, simple sugars or proteins may be prescribed. Hence, special diets play an important role in the treatment of affected children. Most patients with IEM consume insufficient natural protein to meet FAO/WHO recommendations. Growth outcomes in inborn errors of intermediary protein metabolism are not always ideal. Most patients with IEM consume insufficient natural protein to meet FAO/WHO/UNU recommendations. An extremely high Protein – Energy ratio correlates with optimal growth outcomes. The products used to treat IEM can be broadly categorized by purpose as follows: 1) Those that provide all nutrients but not the offending amino acid(s); 2) Foods that are modified to be low in protein; and 3) Foods that are single amino acids, amino acid mixtures, vitamins, or other compounds used to replace conditionally essential nutrients or to enhance enzyme activity. 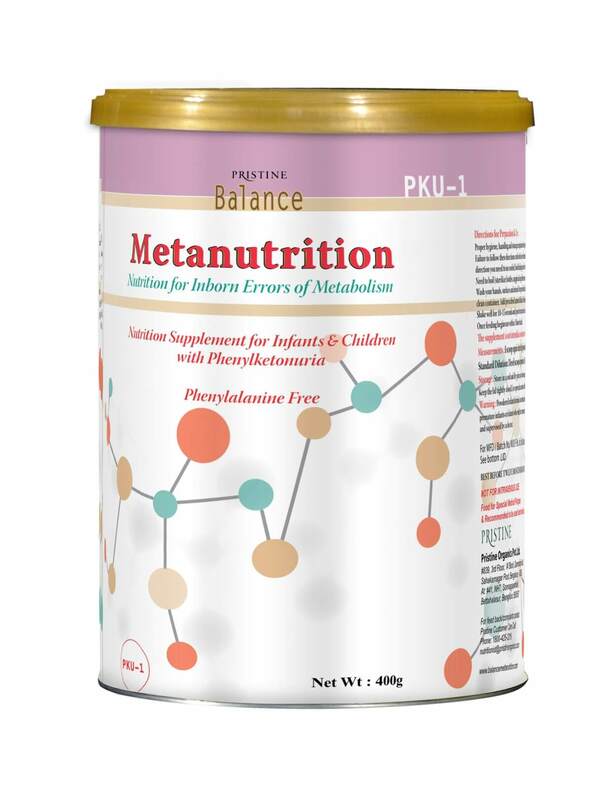 For example, medical foods for Phenylketonuria (PKU) provide the protein required for normal growth and development with no or negligible amounts of Phenylalanine. The majority, but not all, of these products also include other nutrients (such as fat, carbohydrate, vitamins, and minerals) needed to support normal nutritional status. Treating IEM is a complex undertaking that should be carried out by a multidisciplinary team of your pediatrician, geneticist, nutritionist, psychologist and physiotherapist. IEMs signify one of the few genetic diseases where early recognition and treatment can significantly improve their outcome and morbidity/mortality. Management of IEM must have an accurate diagnosis, early intervention, and knowledge of the disorder. 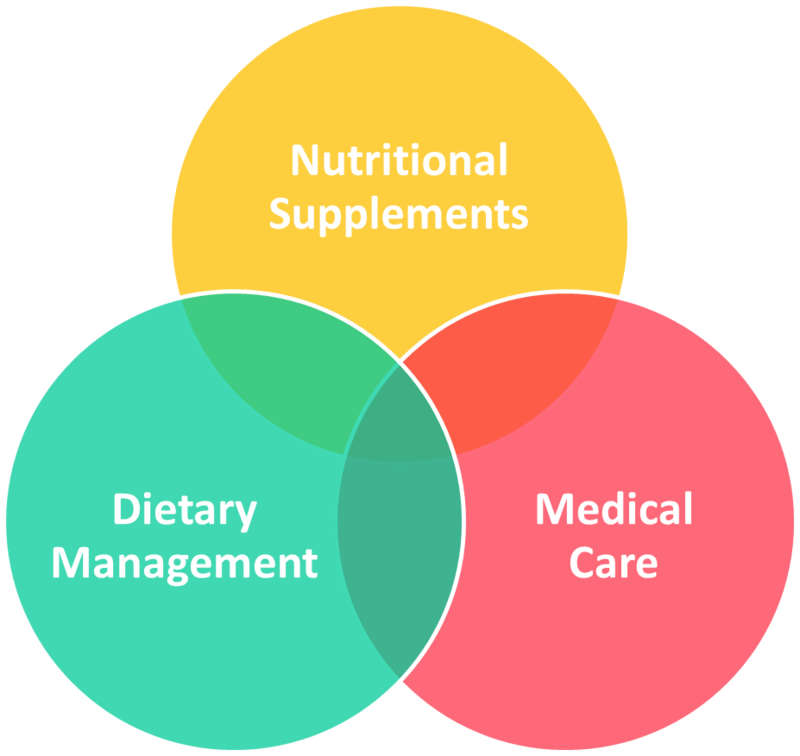 Nutrition management is essential in these disorders and Nutrition therapy for IEM individuals are for life.